Westlife aren't the same "lunatics" they were on their first tour. 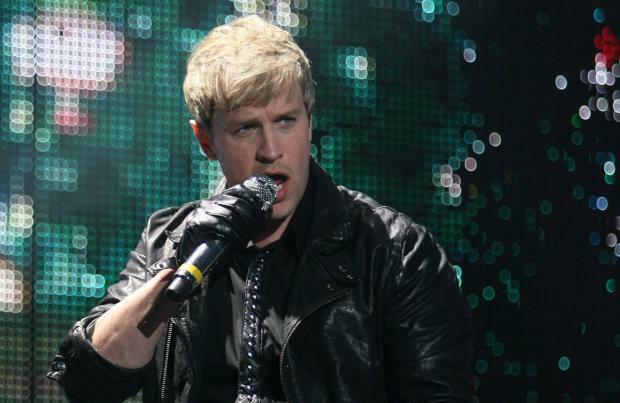 The 'If I Let You Go' hitmakers are gearing up for their 20th anniversary tour, which kicks off on May 28 at Glasgow's The SSE Hydro, and band member Kian Egan has reflected on their early days and how they've since tamed their partying ways since all of them, apart from Mark Feehily, became fathers. Speaking to Magic Radio, Kian – who is also joined by Shane Filan and Nicky Byrne in the band – laughed: "The first tour was probably verging on being a bunch of lunatics. Obviously three of us have children and I think our lives have changed an awful lot. We can't get past 10.30pm before falling asleep." Mark hinted that the band's forthcoming album – which is as-yet-untitled – could arrive in November. He said: It's November. ... I'm just guessing. I'm guessing because every single album was released in November bar one." And as for whether or not they will be including their signature "stool rise" in their live shows, the 'Flying Without Wings' hitmakers weren't willing to give anything away. Kian quipped: "I think Simon Cowell designed it to elevate the moment. (jokes) Also, Simon invented standing on a chair." And Nicky added: "No, we can't confirm that (it'll feature). You'll have to buy the ticket and see. You never know what you get." The chart-topping Irishmen – who released their Ed Sheeran-penned comeback single 'Hello My Love' last week – also made some suggestions as to who would play them in a Westlife biopic, with Shane and Nicky aiming high with their tongue-in-cheek choices of Hollywood hunks Tom Cruise and Ryan Gosling. Shane said: "I'm going to go with Tom Cruise." Nicky, who then decided that renowned Irish-American dancer-and-choregrapher Michael Flatley would probably suit him better, joked: "I don't have the same abs as Ryan Gosling but I'm not far off ... I think a young Michael Flatley could have played Shane. Who was a fantastic dancer. I can dance like Michael Flatley."